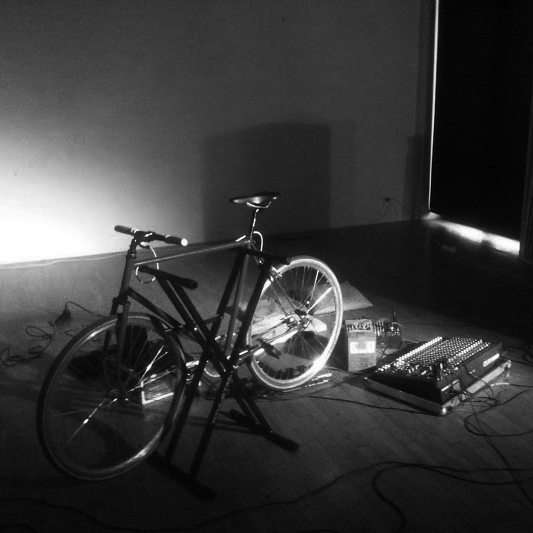 “To Ostatnia Niedziela (This is the Last Sunday)” is a live recording of Arturas Bumšteinas solo performance that took place in cultural center Nowy Wspaniały Świat in Warsaw, 2012/07/08. This concert was the last one from the series of Sunday concerts organized in this venue between years 2009 and 2012. “To Ostatnia Niedziela” is also a title of a world-famous tango composed by Jerzy Petersburski in Warsaw (1935). Two-second fragment of this tango was used in the end of Bumšteinas’ performance.